Katrina Hampson (Treasurer) joined the volunteer Leadership Team as Head of Finance in May 2017. Katrina works in retail finance at the Furness Building Society and holds a DFSM diploma in financial services management. 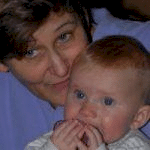 She has been a member of Doula UK since 2007. Jay Urquhart joined the volunteer Leadership Team, without portfolio, in June 2017. 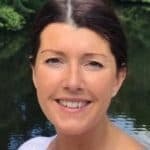 Jay is a recently Recognised Doula, having come to birth work from a corporate background of capability management and workforce planning, and brings a raft of administration and project management experience to the organisation. Olivia Southey joined the volunteer Leadership Team as Head of Policy in October 2016. 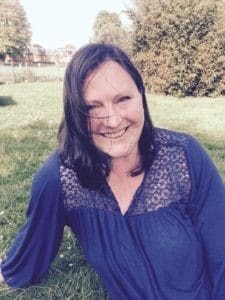 A Recognised doula, Olivia has also been a hypnobirthing teacher since 2014, and co-facilitates the Positive Birth Movement Chiswick. Olivia has a background in communications and research, with a remit spanning copy writing, environmental policy and performance, and maternal health research. 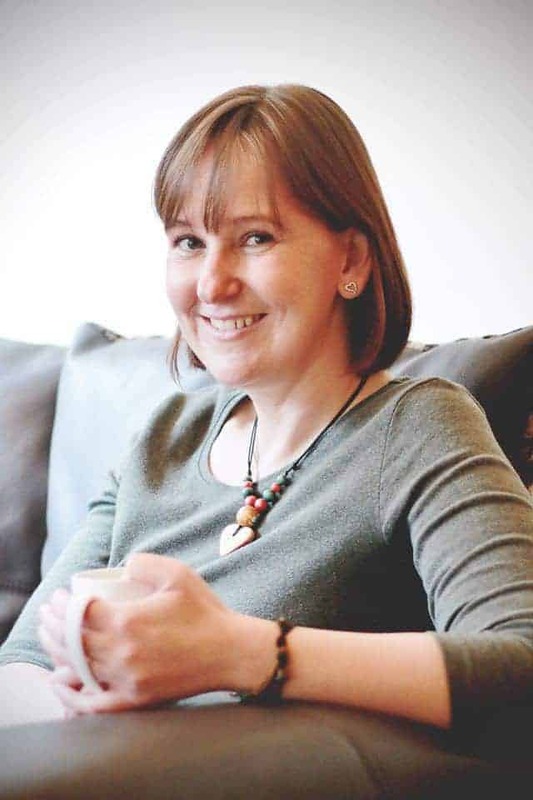 Alison Edwards has been a Recognised Doula since 2012 and is passionate about Doulas, Doula UK and empowering women. 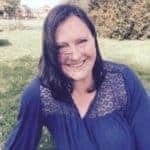 She moved from Guernsey to the UK in 1998 and has six children ranging from 12-22 years old. She is a Chair of Governors; Barnardos Infant feeding volunteer, and loves fundraising. 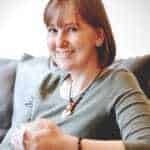 Nicola Wilson has been a doula since 1999 and has been involved with Doula UK since its inception (Recognised in 2004). She is passionate about protecting the birthing space for women. 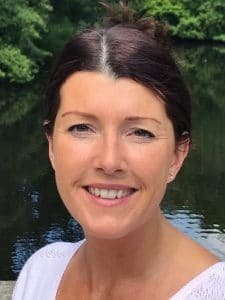 In the ’80s, Nicola ran a breast milk bank at her local hospital, which was extremely challenging, but sat well alongside her duties at that time as a breastfeeding counsellor. She has also been on her local MSLC (Maternity Services Liaison Committee) and is a volunteer breastfeeding peer supporter at her local hospital. 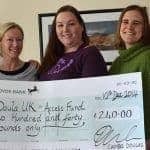 Leila Baker has been a member of Doula UK since 2014, and started volunteering as a Rep in August 2016. In January 2017 she became joint Rep Coordinator, before joining the Leadership Team as Head of Membership in November 2017. Leila is Chair of the Diversity Panel and a trustee of the Access Fund charity. 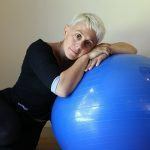 As part of her doula business, she offers antenatal, birth and postnatal services as well as pregnancy massage and Closing the Bones massage. 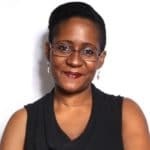 Leila also teaches hypnobirthing and Antenatal Preparation in groups or to individuals, and also has an office job supporting an HR system and which involves a complex mix of IT, finance and payroll knowledge, project management and end-user consultation. She has six children, a husband and two cats. 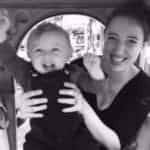 Zoe Walsh joined Doula UK in 2012 and was the Rep role for Lancashire and Cumbria from September 2015 to 2018, and joined the Infant Feeding Committee in May 2017. Prior to becoming a doula Zoe worked in the Civil Service, spending some of that time managing resources, staffing, vacancy filling and business planning for a site of around 3000 staff. Towards the end of 2017 I began facilitating preparation courses for Developing Doulas in the North West. Zoe was formerly a director and trustee of the Breastfeeding Network.